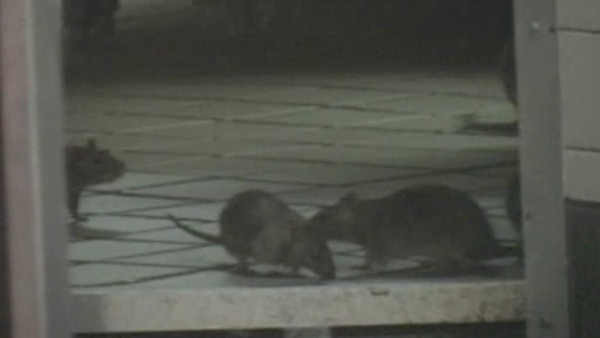 WEST VILLAGE, Manhattan (WABC) -- In their ongoing effort to win the rat race, New York City officials held a master class on stopping rats. The city's health department held its Rodent Academy Tuesday night in the West Village. City Councilman Corey Johnson hosted the event, which teaches people living in the city how to keep rats out of their buildings. The training is free, and 30 rodent-resistant garbage cans were to be raffled off during the meeting. It is the second annual rat academy held in the city.